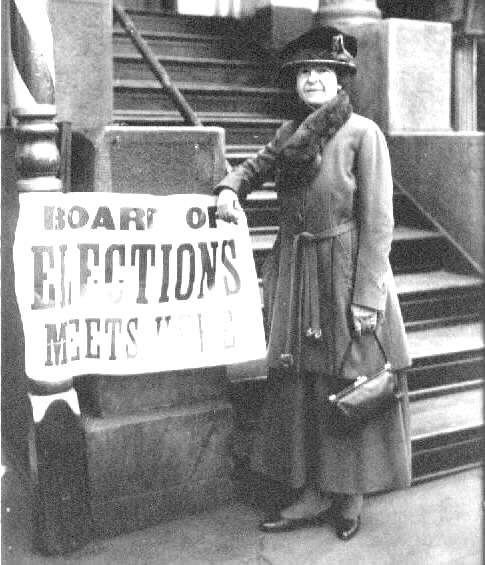 in the New York State election, 1919. 1868 Julius Eichberg appointed Director of the Boston Conservatory. Teaches women violin students. 1872 U.S. Supreme Court upholds denial of Mrs. Myra Bradwell's right to practice law in Illinois because she is a woman, despite the fact that she was a practicing attorney in another state. 1898-1899 Lady Hallé tours U.S.